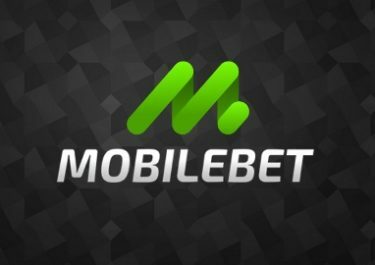 LVbet – Oktoberfest Quest | Week 2! 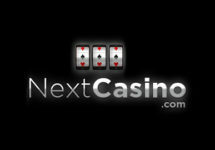 More daily reload bonuses, LV Spins and tickets to the cash prize raffle! 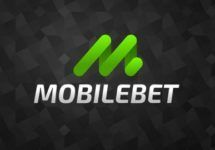 The second week of the Oktoberfest Quest has just started at LVbetready for two weeks of awesome at LVbet with their latest Oktoberfest campaign. All players can claim daily deposit bonuses and LV Spins on BerryBURST™, take part in two exciting tournaments and earn tickets to the final raffle with big cash prizes. Start spinning today! On top of the reload bonus, players will receive raffle tickets and LV Spins based on the deposited amount, instantly added on BerryBURST™ after the deposit is completed. The LV Spins will expire after five days. Winnings from them need to be wagered 35x within five days, subject to the LVbet bonus terms and conditions, always read them carefully. Prost On and have fun in the second tournament of the Oktoberfest Quest 2018. Spin on a selection of slots – BerryBURST™, Book of Dead, Fiesta Tequila, Gonzo’s Quest, Koi Kingdom, Legacy of Egypt, Magic Queen, Sizzling Spins, Swipe & Roll™, Stunning Hot Wild Wild West: The Great Train Heist™ – to earn points towards the leader board. Get points for every spin: €0.20 – €0.99 = 1 point | €1.00 – €1.99 = 5 points | €2.00 – €2.99 = 15 points | €3.00 – €3.99 = 25 points | €4.00 – €4.99 = 35 points | €5.00 + = 50 points per spin. A live leader board is available on the tournament page. The best 100 players will win a share of €500 in bonus money and 3,000 LV Spins on Finn and the Swirly Spin™ as well as earn 1 – 50 extra tickets for the cash prize raffle. LV Spins and bonuses are instantly added after the race has ended. Bonus prizes and winnings from LV Spins need to be wagered 35x within five days, subject to the LVbet bonus terms and conditions, always read them carefully.